Announcement 2 Chic Chicks features monogrammed and personalized gifts like Prissy Plates, monogrammed serving trays, custom cutting boards, embroidered tote bags, personalized baby items, personalized wedding gifts and much more. 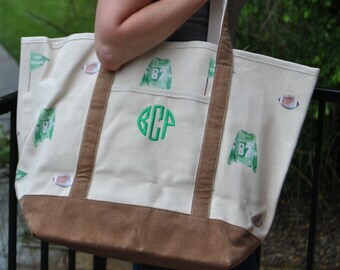 1-2 Weeks for personalized items. This changes based on demand. Please do not use weekends or holidays when calculating turnaround time. Transit time is generally 2-5 business days. 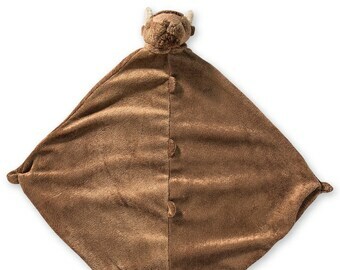 Orders ship USPS First Class and Priority Mail and Fed Ex Home Delivery and Ground. Turnaround time does change based on demand. Contact me for rush availability, rush orders are not always available and do include a fee. My goal Is ALWAYS to get your order shipped ASAP. Extended Hours: after 5pm (Monday - Friday) and over the weekend for RUSH & Large Orders, design work/proofs. You must request a proof. I will provide a proof after the listing is purchased since proofs take time to design. Please provide as many details as possible when describing what you want. 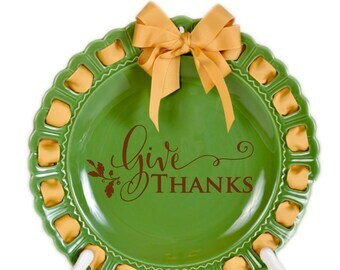 2 Chic Chicks features monogrammed and personalized gifts like Prissy Plates, monogrammed serving trays, custom cutting boards, embroidered tote bags, personalized baby items, personalized wedding gifts and much more. 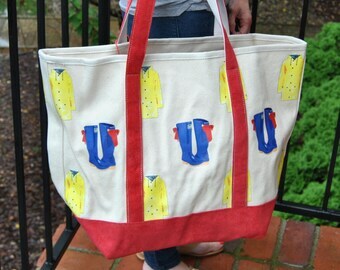 Brand new in our Etsy Shop....the Sunflower 2 piece tote! 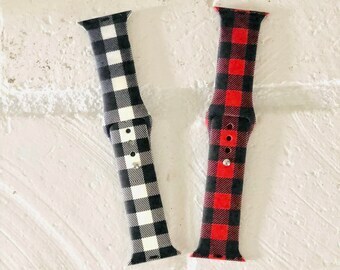 Brand new to the shop....Buffalo Plaid Apple Watch Bands. 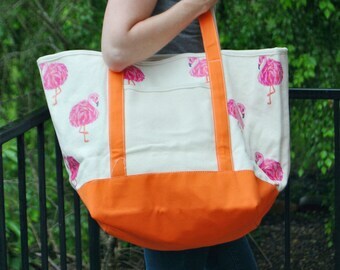 Available for $15 and FREE SHIPPING! 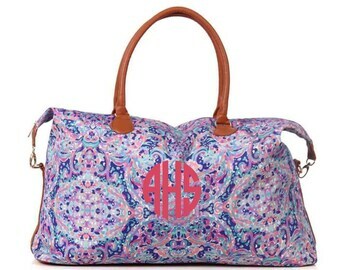 Check out a brand new addition to our shop; monogram weekender bags! 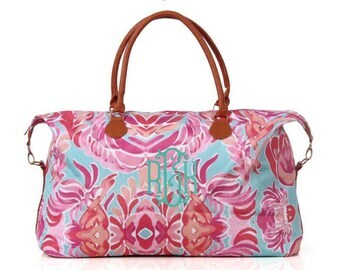 Perfect for spring break, overnight trips, hospital bags, graduation gifts, and your bridesmaids. 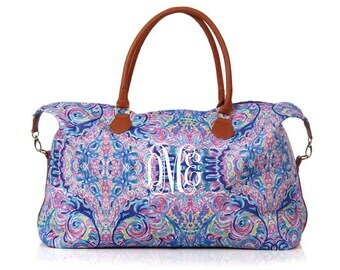 Add a monogram to make it personalized. 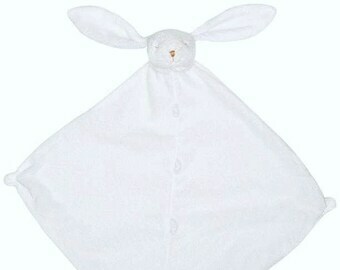 Angel Dear designs and manufacturers children's accessory items. 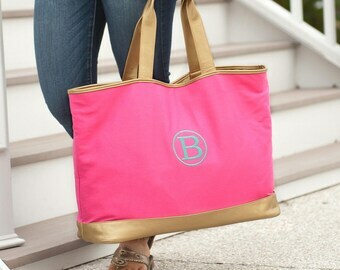 A designer/manufacturer of quality products for personalization. Silicone watch band production partner. Welcome to 2 Chic Chicks! 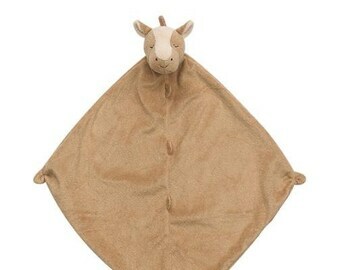 We are a custom boutique specializing in fun and unique gifts for someone special or yourself! Our current production time is 1-2 weeks from the time payment is received till your item is shipped to you. 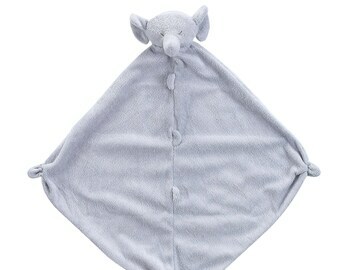 We also have a fun independent website: www.2chicchicks.com where you can find additional fun and unique gifts! 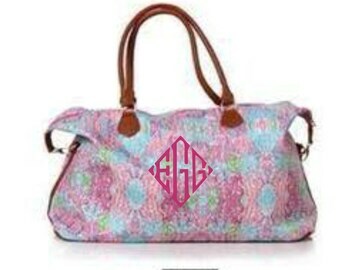 When entering a monogram ~ please provide initials in this order FIRST name, LAST name, MIDDLE name. For example, if your name is Jane Vine Doe you would write it as jDv. 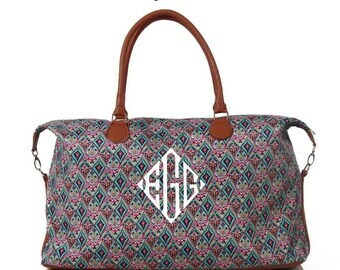 This monogram is most common for a female. For a male, the most common monogram style is block with his initials in correct order FIRST name, MIDDLE name, LAST name - JVD. For a couple's monogram, it is correct to put the female's name first, couple's last name larger in the middle, and the male's first name on the end. 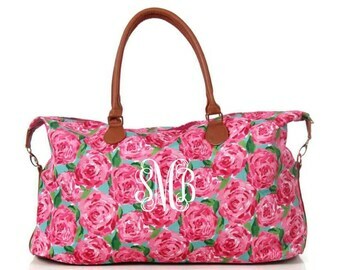 If you would like a block monogram were all initials are the same size, please note this on your order. On large orders, we might be able to give a volume discount. A large order is considered to be 6 or more of the same item. Please contact us for details.